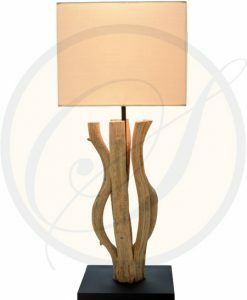 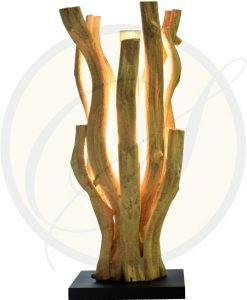 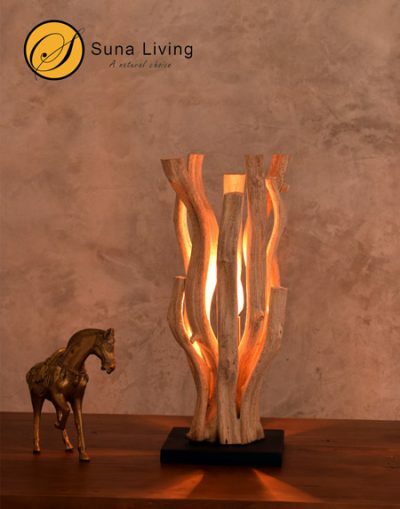 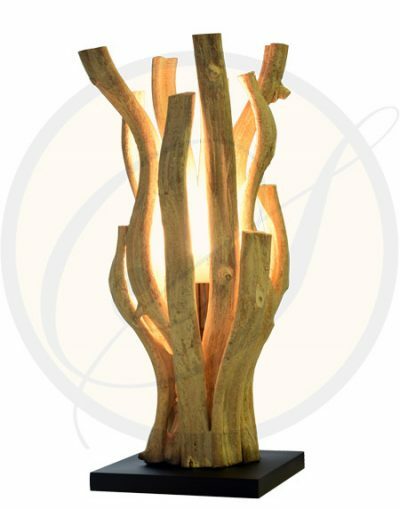 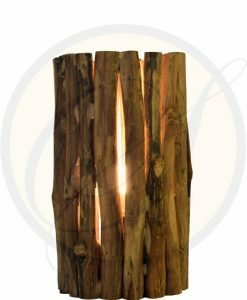 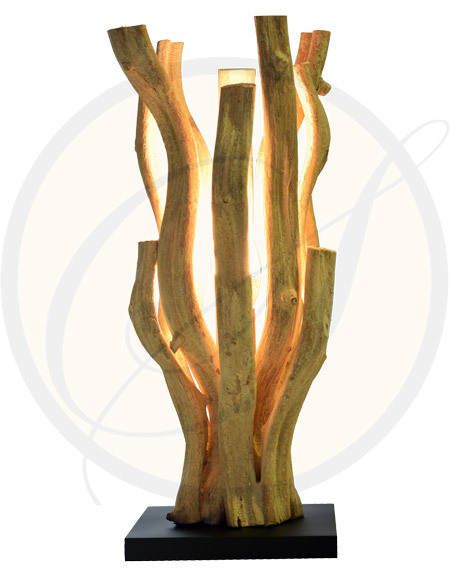 Lianas table lamp. 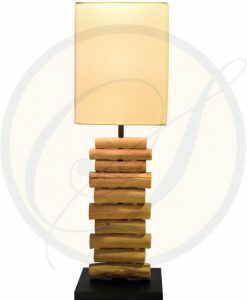 Who knew such simple elements would make such a stunning accent lamp. 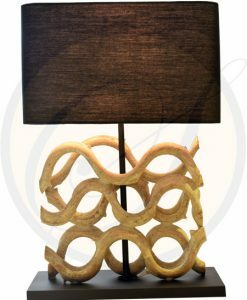 This gorgeous light will look great anywhere you place it, bed table, desk, side table and they work even better as a pair. And because all natural materials no 2 lights will look exactly the same so you know you’re getting something completely unique and exclusive.A liana is any of various long-stemmed, woody vines, that are rooted in the soil at ground level and use trees, as well as other means of vertical support, to climb up to the canopy to get access to well-lit areas of the forest.